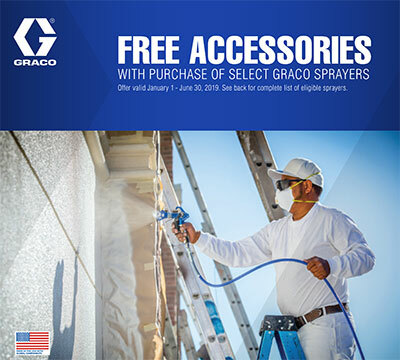 The Graco RTX 2500PI Pro Interior Series is packed with innovative features and designed for the professional texture contractor that does medium-to-large jobs. 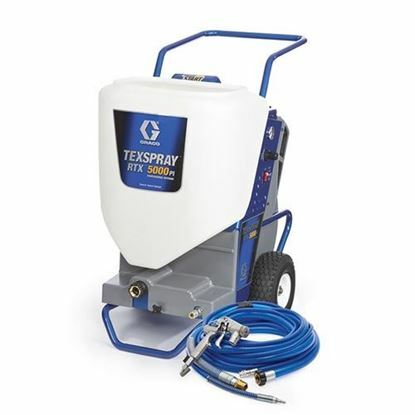 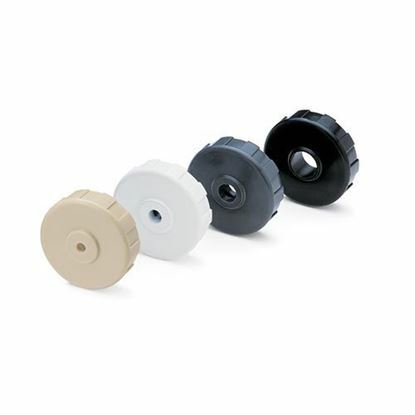  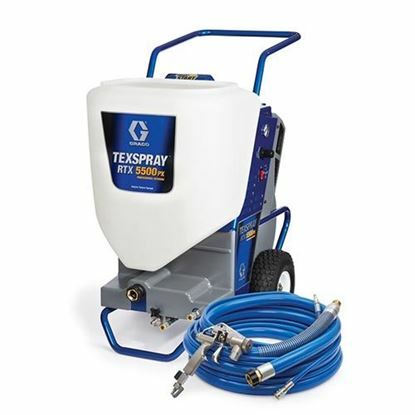 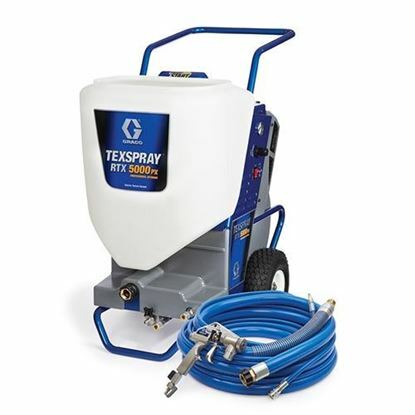 This drywall texture sprayer is designed for tradesmen and Contractors looking for time-saving features. 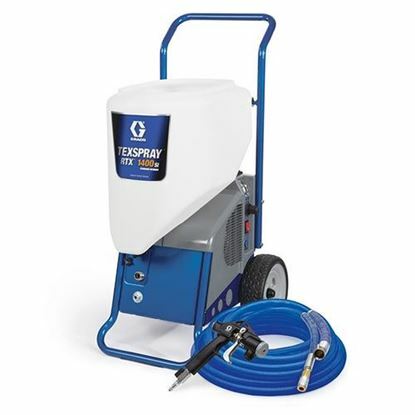 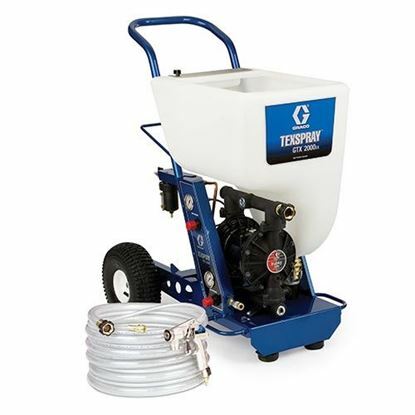 It features a large 15-Gallon Capacity Hopper, High-Output 6.1 cfm Air Compressor and 120v AC High Output Electric Motor.